Filatura Alma produces and sells yarns for weaving, knitwear and furniture, with a large sample both winter and summer. 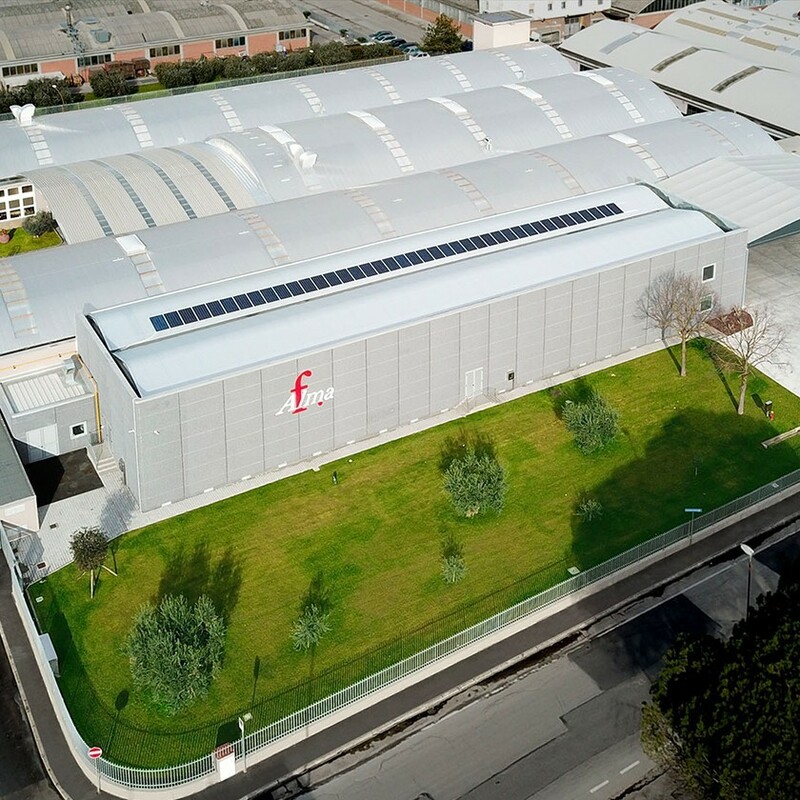 The strengths of the company are given by the continuous technical innovation, result of the experience gained in the textile sector and thanks to the work and passion of qualified technicians. Filatura Alma have always adopted tailor-made solutions for each customer, strictly adhering to delivery times and internally following the production phases, from the raw material to the finished product, thanks to machines which allow the company to obtain the most elaborate simple and fancy yarns.